First things first! I love to start my GSD days with a workout. It can be something as simple as a 20 minute at-home workout or a quick run outside, but it will get your blood flowing and energy moving. Our fitness eBook will have you covered in the at-home workout department, but in the meantime, you can check out this quick but effective 20-minute workout. Then, I take a shower to feel fresh and get clean, but I skip the full face of makeup in favor of a quick swipe of mascara. You can’t waste time when you need to get a lot accomplished. And coffee. 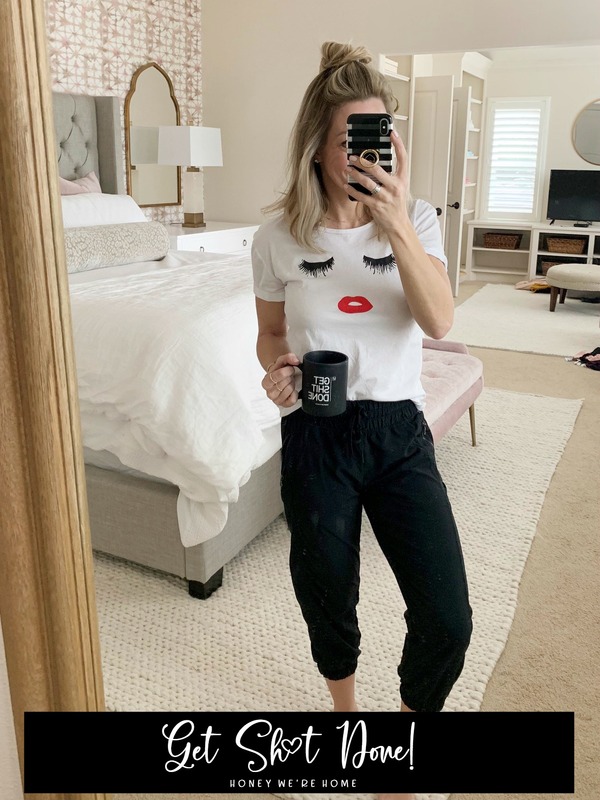 You definitely need coffee! Even better when it’s in your GSD Mug! Then, I make a list. I always want my list to be ambitious, but not so packed that I can’t accomplish everything on it. Sometimes, it’s a long GSD day with outside errands, or maybe just a few hours at home dedicated to my list. What’s on my GSD list? Here’s a peek at the start of my latest . . .
p.s. 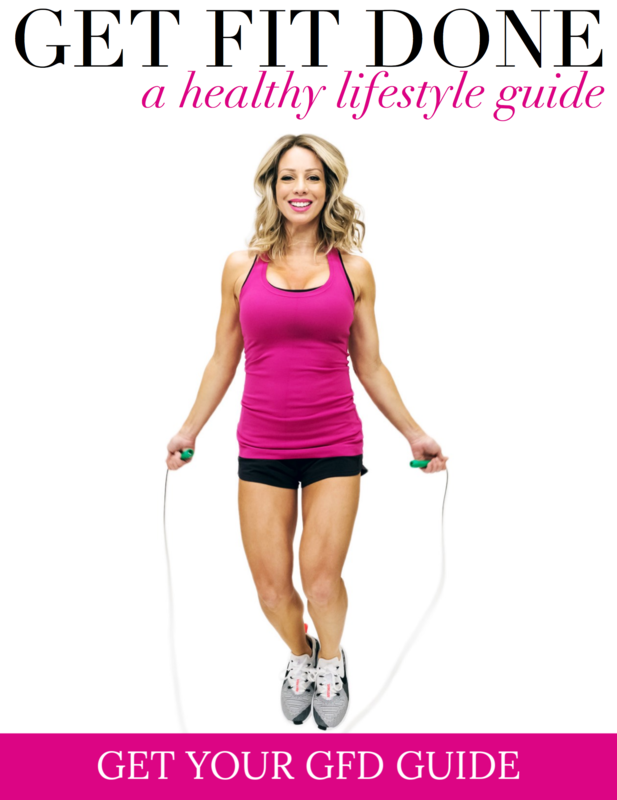 We’ll have a new GSD printable (and more) in the fitness eBook that launches January 28! There’s usually laundry (especially the sheets) on my GSD list because after it’s all done, I love to get into a freshly washed/made bed. Then there’s all those little things that tend to pile up or not get tended to on the daily. Things like calling the insurance company to adjust your coverage, following up on the school application, emptying the stair bins, planning a birthday party, dusting/cleaning the air vents, washing the rugs, getting a car wash, cleaning out your purse and wallet, and on and on! Put them on the list and GSD! Ideally, the bins on our stairs would be emptied everyday, but in reality, it’s about once a week. Every time I get those emptied, I feel so much better! 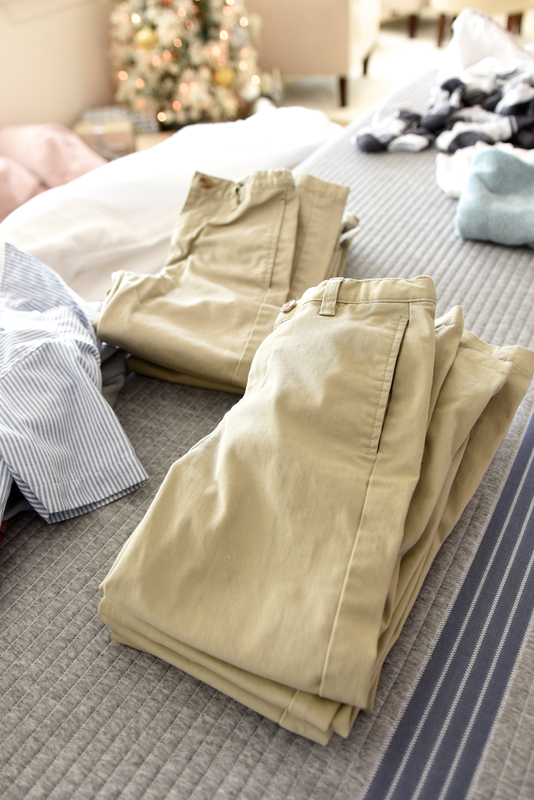 I had to order James new uniform pants since he outgrew the last size, then launder them (along with all the other wash) and the sheets. Sort through Jordan’s shoes to see what still fits. 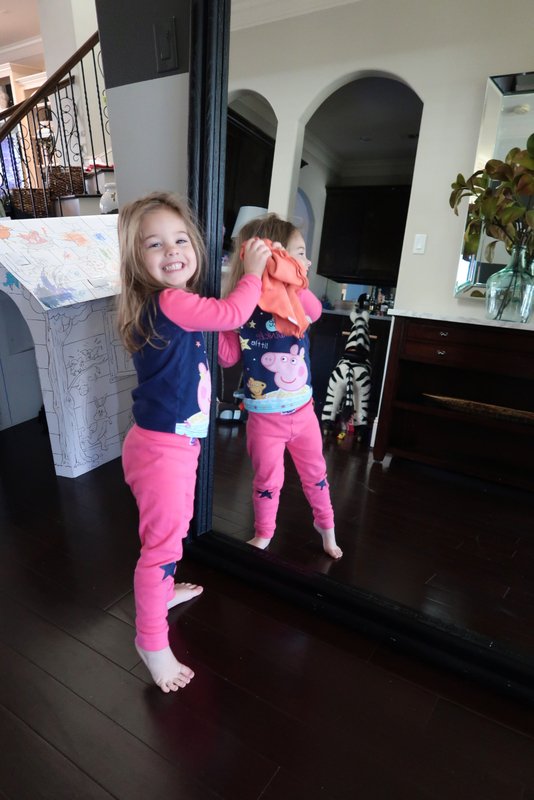 She’s gotten lots of hand me downs, so we’re thankful for that! Dusting random areas that tend to get missed, and vacuum air vents. 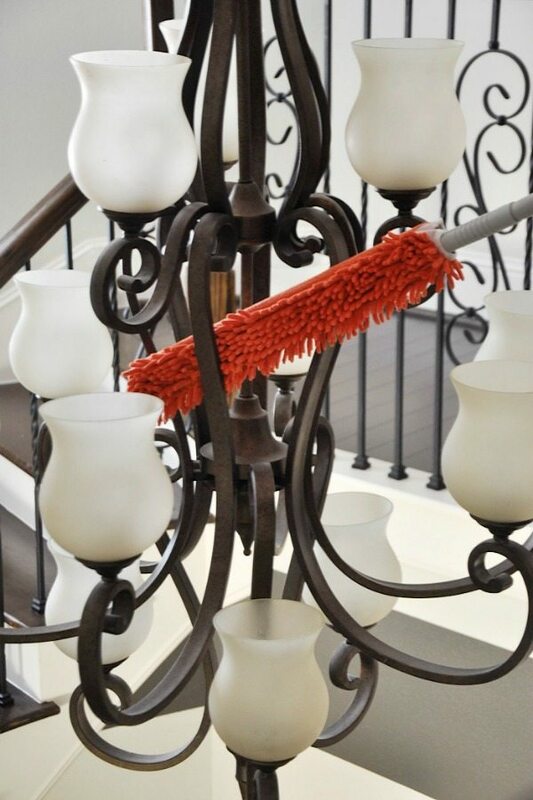 Dyson Stick Vac to the rescue for those vents! 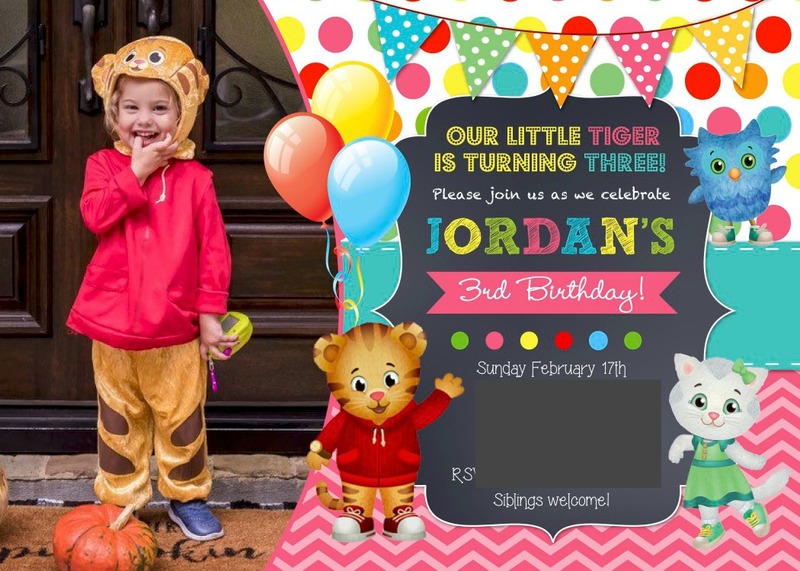 I ordered Jordan’s 3rd birthday party invite and now just need to send them out! I can’t believe she’ll be three next month! As I go about my list, you better believe I’m taking JOY in crossing those things off my list! Are you that way too?! 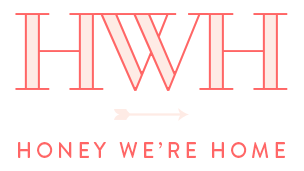 Every month this year, I’m focusing on a specific area, and for January, it’s MINIMIZING. The whole point of GSD and minimizing is so that you can sit back and relax and enjoy your life! 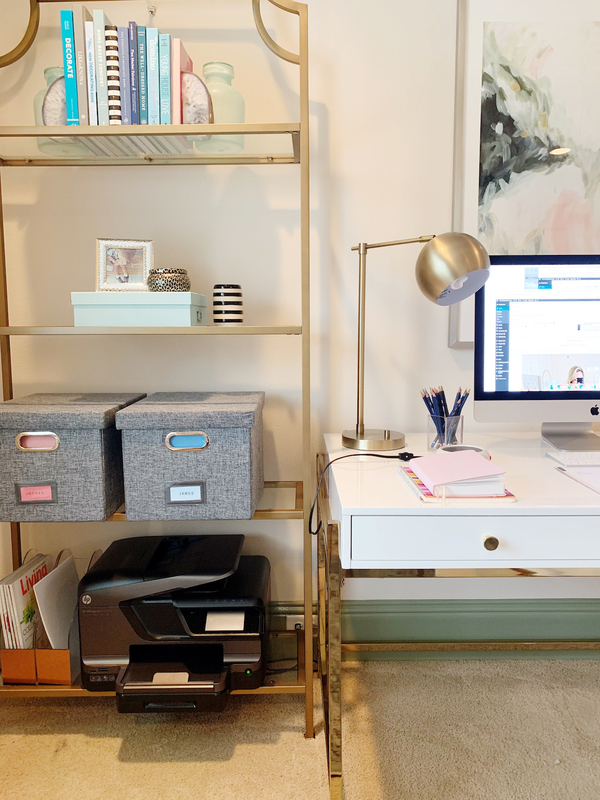 If you’re like me, you can easily end up feeling like you’re spending so much of your time dealing with your stuff and organizing it. I felt like that for a long time until I started letting things go. 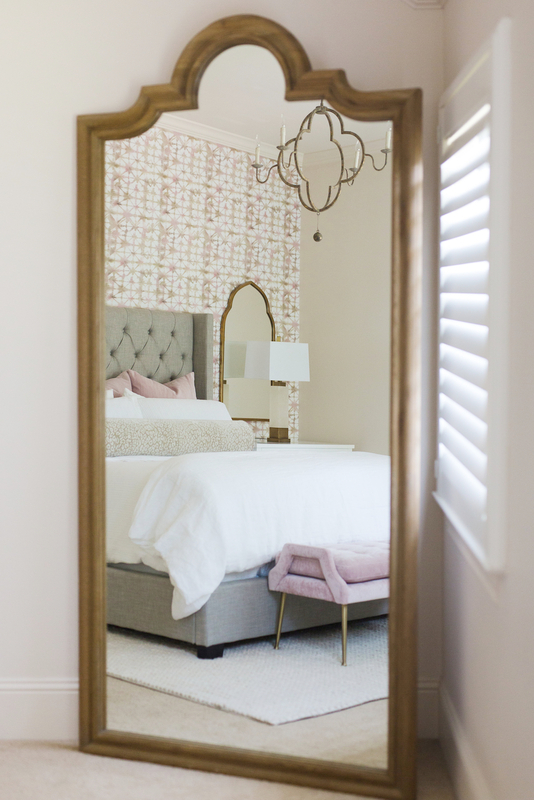 I’ve done a pretty good job of decluttering and minimizing lots of areas in our home over the last couple of years, but there can still be more fine tuning. 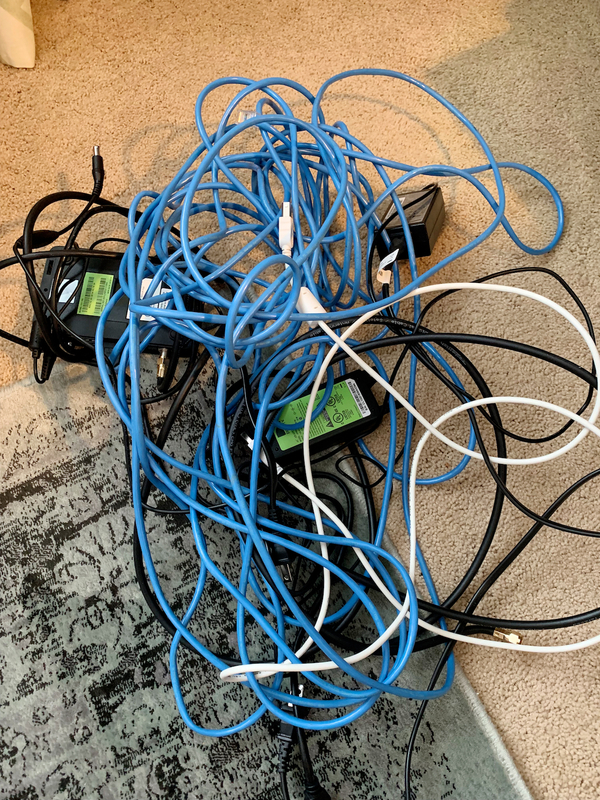 For instance, I got rid of the small TV in my office (that I never watched) and was amazed at how many cords I could get rid of by eliminating that one thing! My office looks and feels so much prettier now! The TV was where those two fabric boxes are now with the organized kids papers. I’ll probably move those boxes to a closet soon too since they don’t need to be there. 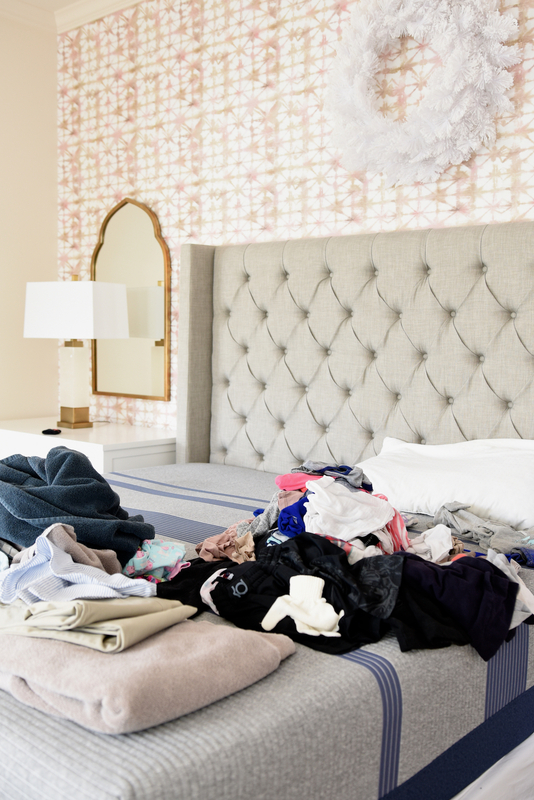 It’s so much smarter to declutter and minimize, rather than always be organizing your stuff so that you can play and live, cook and relax in your home. And so you can get other things done, like exercising and date nights, plans with friends, and just playing with the kids. Or start working on your creative projects. 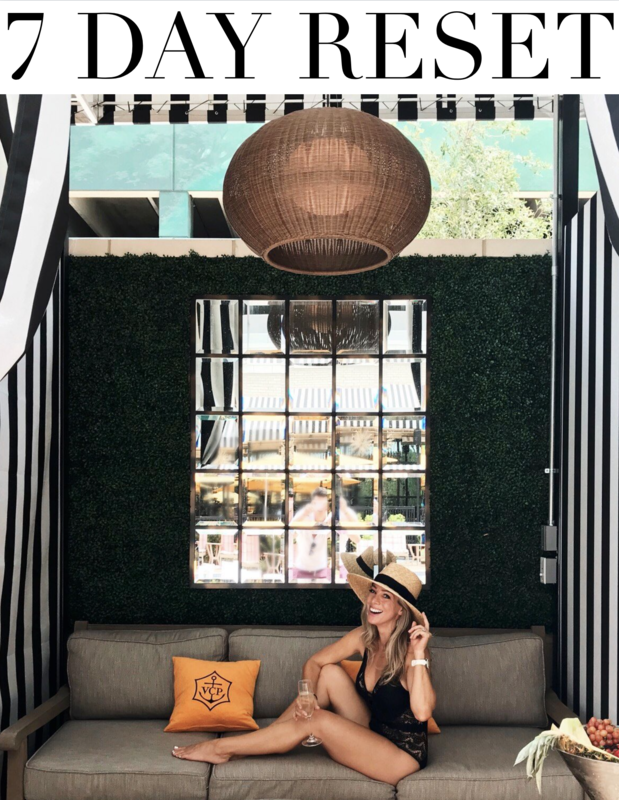 When your space opens up, it releases your creativity and decreases your stress! GSD is really a mindset where you are in full-on GET SH*T DONE mode! It’s like go, go, go until the list is complete! I’m usually wiped at the end, but it’s so worth it! If you don’t have time to devote a few hours to it, just do a ‘Power Hour’, or set a time for a quick 15 minute clean up. You’ll be amazed and what you can accomplish in that time when you focus on it! 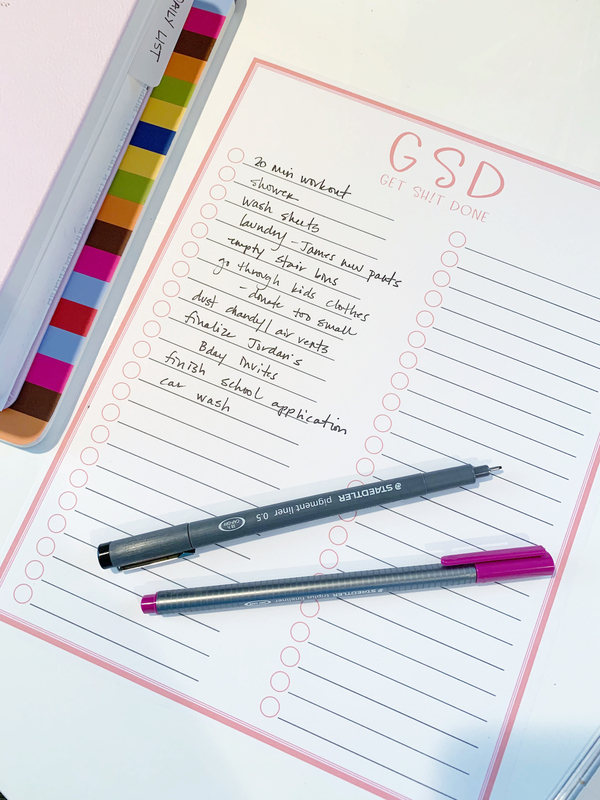 What’s on your GSD list today? Yessss! I needed that post today. I have to workout, shower, pick a color for my pool deck, call the water company for a credit for draining and refilling the pool, change the plan for my cell phone, and find a new handyman. I also have to go to work! #GSD P.S. I can’t believe Jordan is 3. I seems like it was yesterday that you were pregnant! Totally love this. The lists are key. That way I can actually see that sh*t is really getting done. Thanks for this post. Sometimes, I need that little push to get going. Your posts tend to do that. Happy Thursday! Me too Valerie! Thanks so much for stopping by! This whole weekend is going to be GSD for me! 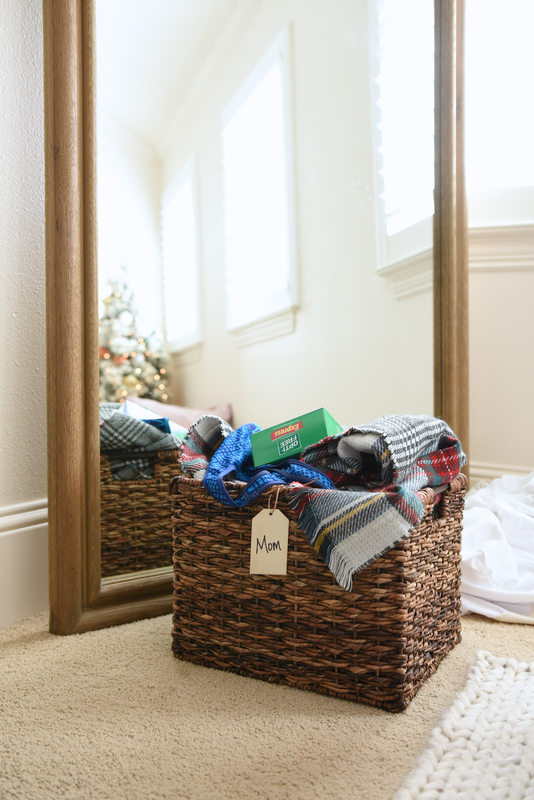 There’s nothing better than checking items off your list! It keeps me going, especially when the list is long. Love this and have been implementing it for a few months now. I’m in the GSD mode today for sure. Have a great one! 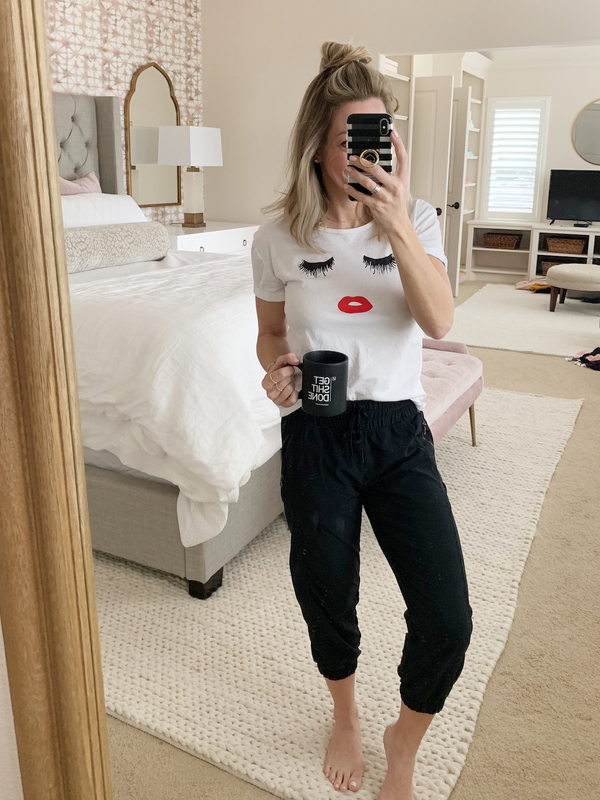 Love today’s post, it’s the kick in the pants that I need to tackle my huge list. I have already done a Costco this morning, so at least there’s that! 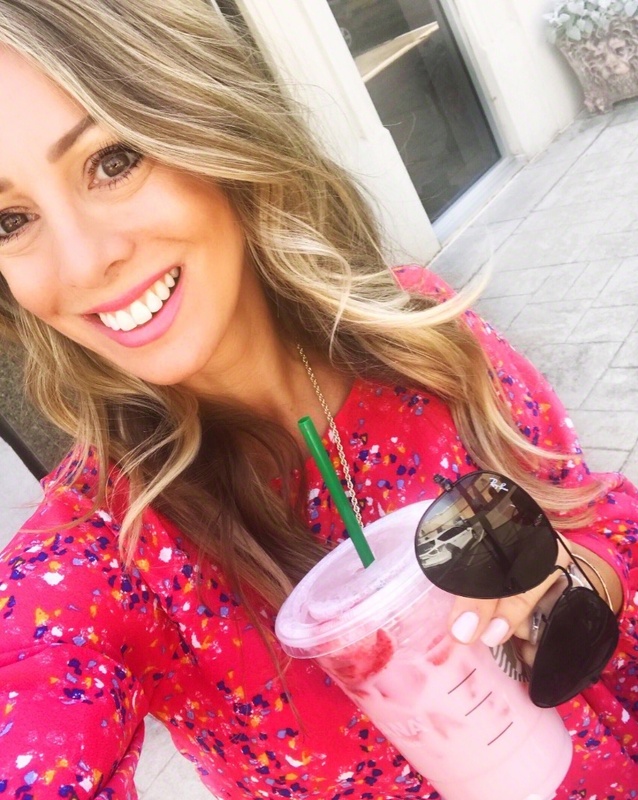 I also can’t believe Jordan is turning 3….I actually discovered your blog just before you had her, so that means I have been following you for 3 years now..time flies when you are being inspired and motivated! Love you! Where did you get the baskets for the stairs? Love that idea! Love the idea of naming the E-Book “Get Fit Done!” It fits perfectly!